My daddy, whom I love and adore, left for a week plus long hunting trip today in Montana. This ordeal includes camping the entire time- not I-have-a-camper-with-a-bathroom camping, full on tent and toilet paper camping- and biking deep into the woods and then sitting quietly until elk are spotted. I love him dearly for this, because there is nothing I love cooking with more than elk. This is as organic as it gets and all of the meat is so, so lean. Not to mention elk are HUGE, so my entire family and many lucky friends can be fed for months. ANYWAYS. 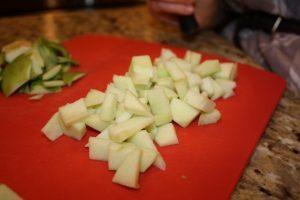 My mother is kind enough to prepare my dad gross amounts of food for these trips, and lucky for me she had tons of left over apples. 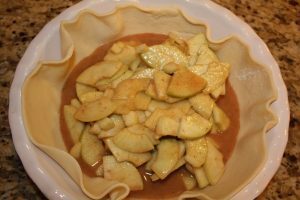 So, on my quick visit home for a doctor’s appointment, I whipped up this wonderful dessert inspired by Heather Bullard’s Rustic Apple Tart. 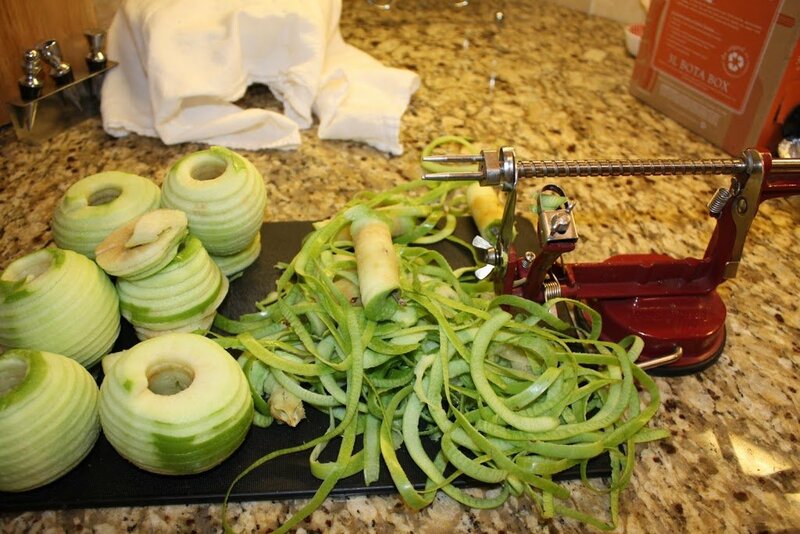 First, chop up some apples. You probably only need four, but I insisted on doing six… or seven. My mom has such a fancy little gadget for that, how could I resist? 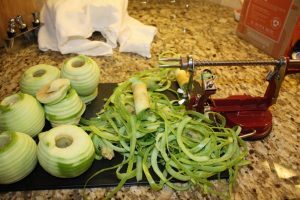 Kim insisted on chopping and coring them by hand. Next, combine the water, cinnamon, sugar, flour, nutmeg, vanilla, and butter in a sauce pan and bring to a simmer. If it remains runny, and a little more flour. Turn the heat to low and throw in your chopped apples. Let them get a little soft. 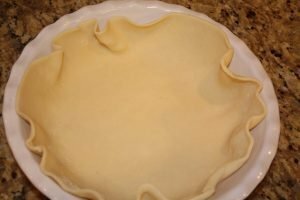 Place pie crust on pie plate. 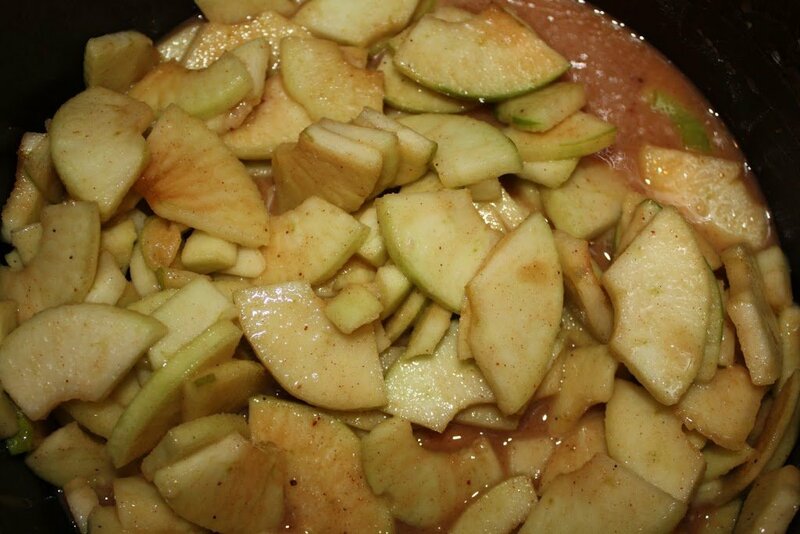 Pile the center with the gooey apple mixture. Fold down the sides of the pie. Brush the edges of the pie with egg wash, and sprinkle (liberally) with the sugar in the raw so it’ll look bubbly and be nice and crunchy. Mmmm. Bake in preheated oven for about 35 minutes. 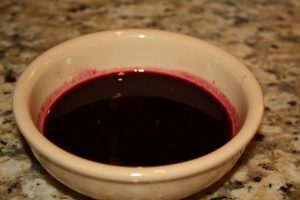 To make the berry sauce (which it definitely doesn’t need if you don’t want it), I simply put about a cup of frozen mixed berries in a sauce pan with a half a cup of sugar, and added corn starch to thicken. In a large pot on medium-low heat, combine sugar, flour, butter, vanilla, water, and spices. Bring to a simmer. 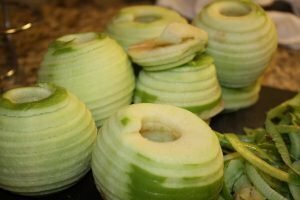 Turn heat to low and apples. Stir until apples have softened just a bit. Fill the center of the pie shell, pile it up high in the middle. 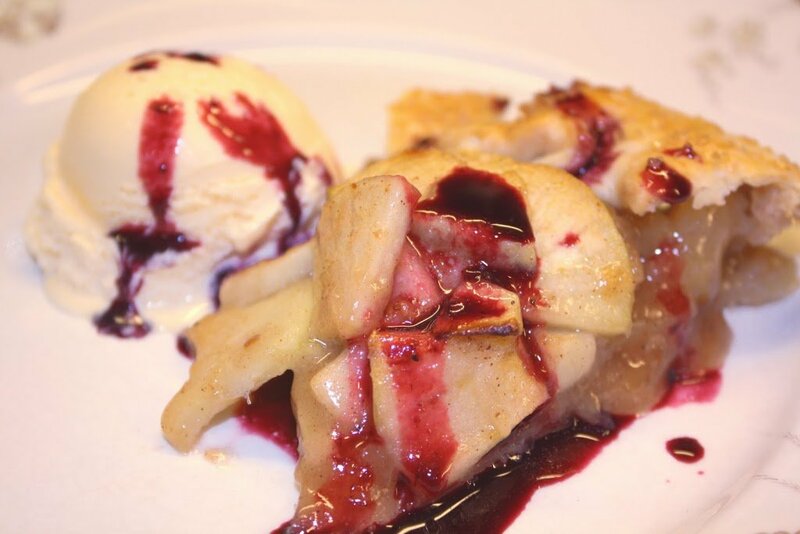 Gently fold the outside of the shell into the center to hold the fruit inside. 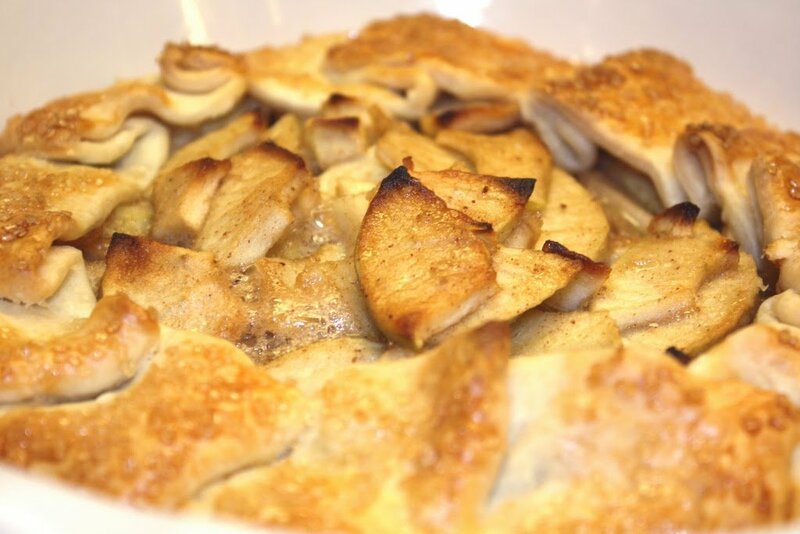 Brush the outside of the tart with your egg wash and sprinkle the crust with the turbinado sugar. Bake in a preheated 400 degree oven for 35-40 minutes. To make the berry sauce, combine the frozen berries and sugar in a saucepan. 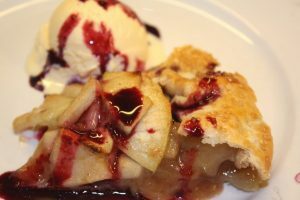 Once the berries have broken down, add corn starch one tsp at a time followed by a few minutes of stirring until sauce has thickened. Combine sugar, salt, cinnamon, ginger and cloves in small bowl. 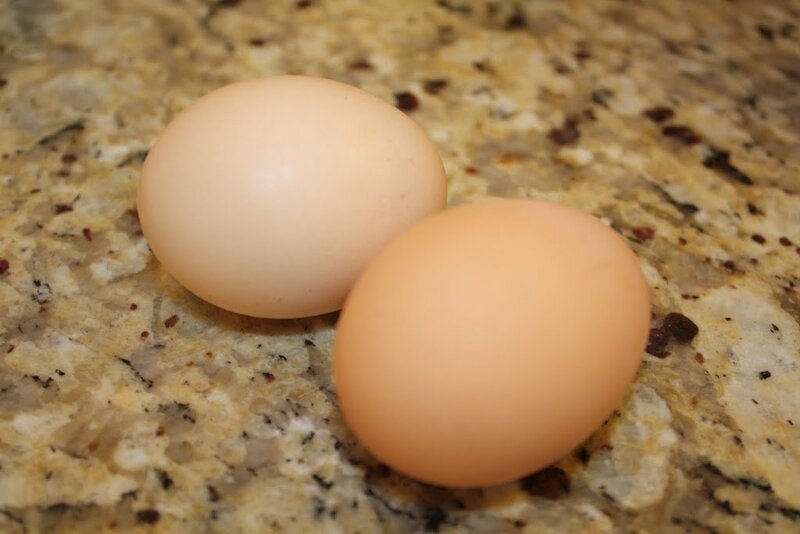 Beat eggs lightly in large bowl. 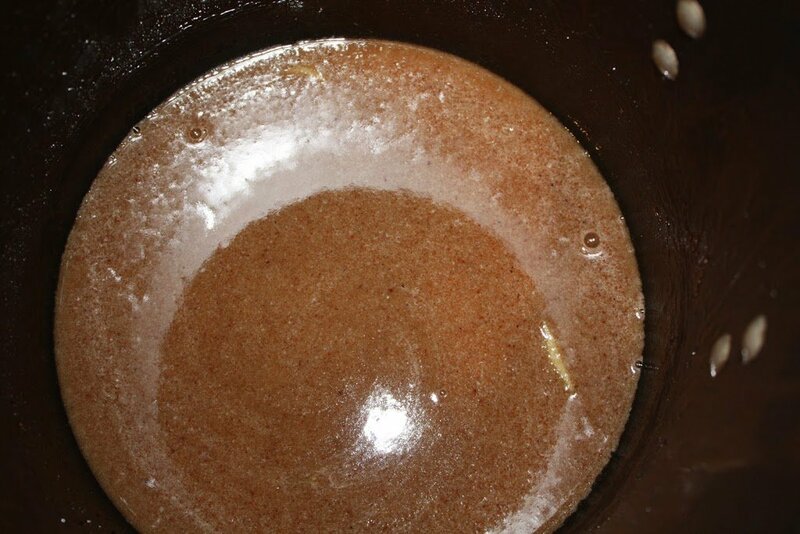 Stir in pumpkin and sugar-spice mixture. 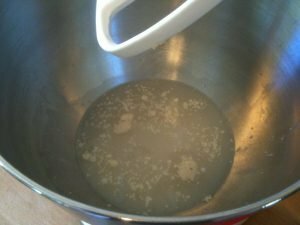 Gradually stir in evaporated milk. 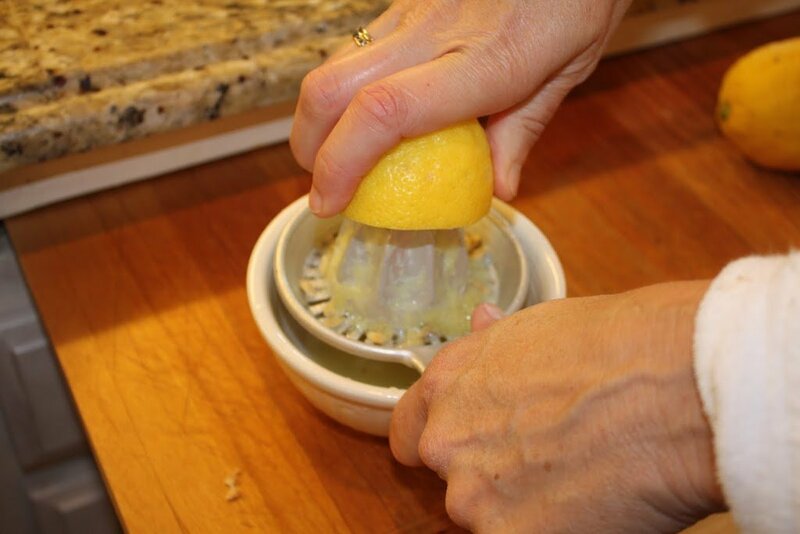 Pour into pie shell. I updated this post recently with newer pictures and clearer directions. I didn’t delete this post for nostalgia. For the new post, go here. 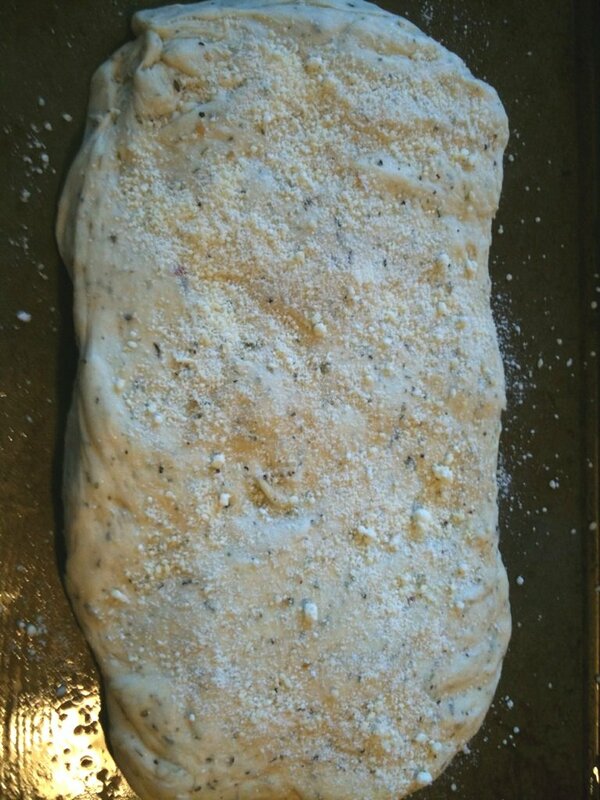 This focaccia bread may just be my favorite recipe. Yes, I really mean it. It is so, so easy and always turns out amazing. 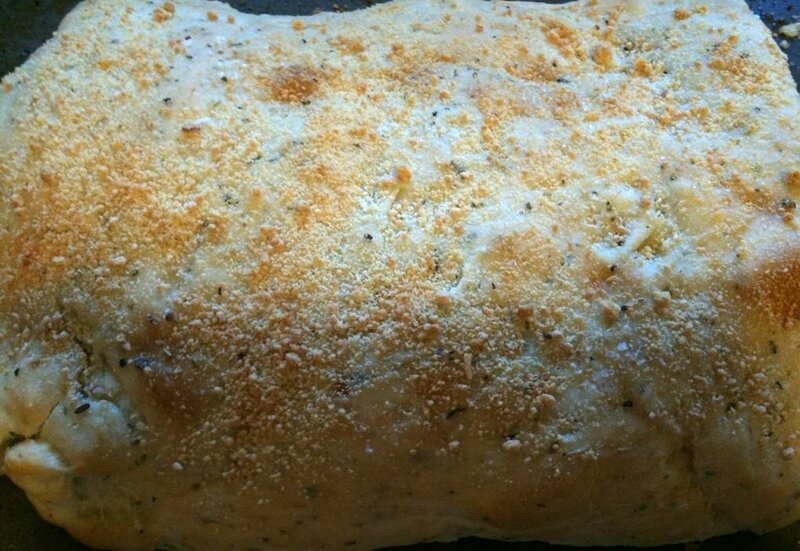 Not to mention, focaccia bread tastes great with just about everything. First, proof the yeast. This means combine the yeast and the water and let sit for about 10 minutes. Next, mix in the oils, Italian herbs, salt, and pepper. Gradually add the flour. 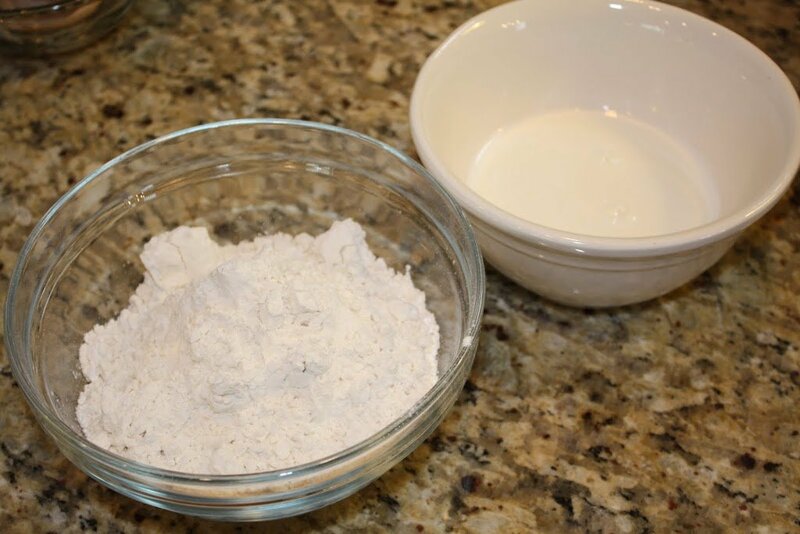 Once flour is added, place dough on floured board and knead in more flour until dough no longer sticks to your hands. Place dough in an oiled bowl. Let rise in a warm place for about 20 minutes. 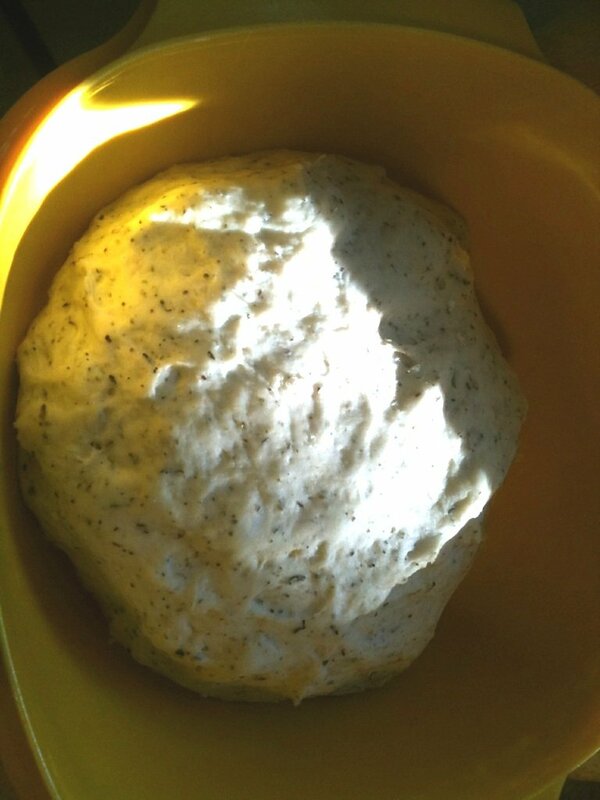 Oil a cookie sheet and mold dough into loaf form (I’m not very good at this). 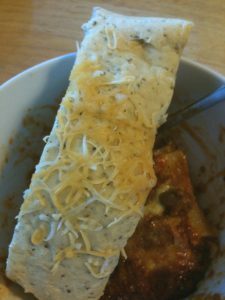 Top with grated Parmesan cheese and kosher salt. Bake in an oven preheated to 450 degrees for about 12 minutes, or until slightly golden. This stuff is great! I hope you enjoy. Proof the yeast in the water by combining them in a mixing bowl. Let sit for about ten minutes. Add the salt, pepper, garlic powder, Italian seasoning, vegetable and olive oil and combine. 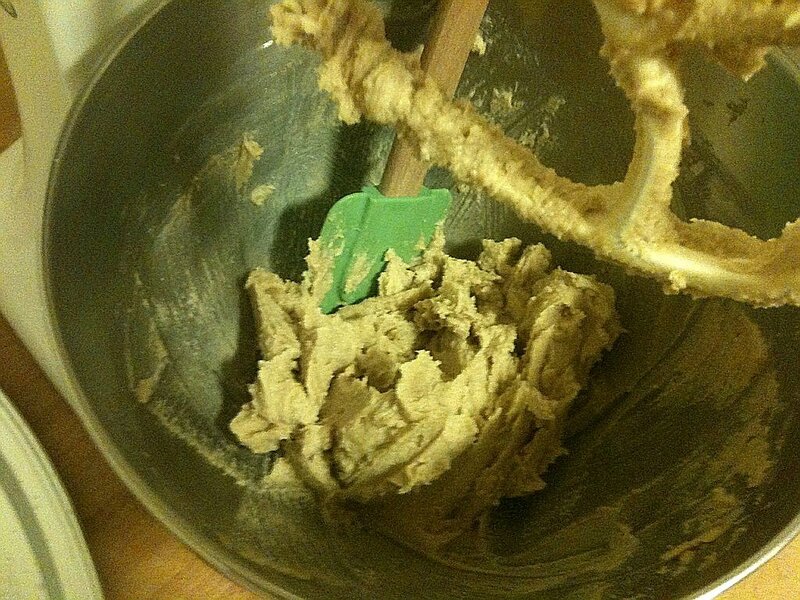 Gradually add the flour. 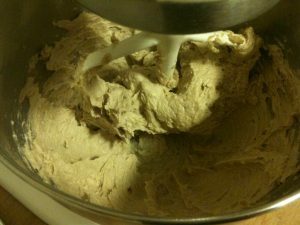 When the dough has pulled together, turn it out onto a lightly floured surface, and knead until smooth and elastic. 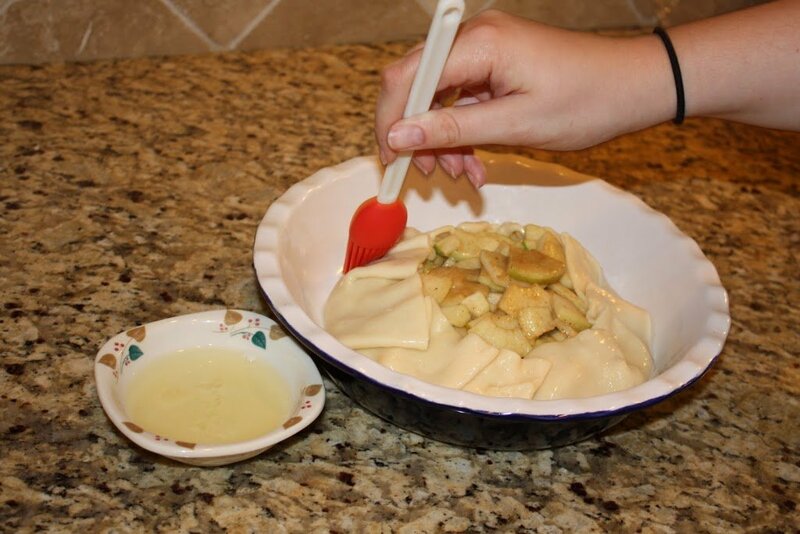 Lightly oil a large bowl, place the dough in the bowl, and turn to coat with oil. 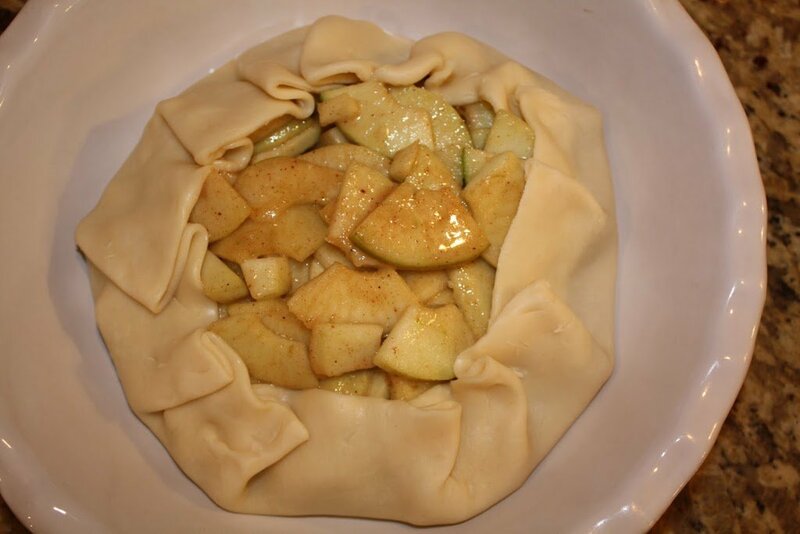 Cover with a damp cloth, and let rise in a warm place for 20 minutes. Preheat oven to 450 degrees F. Punch dough down; place on an oiled baking sheet. Pat into a ½ inch thick rectangle. Brush top with olive oil. Sprinkle with Parmesan cheese and kosher salt. Bake in preheated oven for 12 minutes, or until golden brown. Serve warm. So, last night I got a bit bored and wanted to make something with pumpkin. 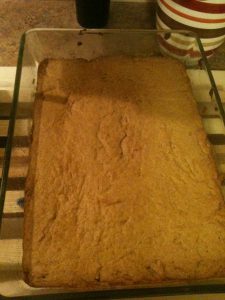 After searching the internet for a bit, I found Salted Caramel Pumpkin Blondies. Yum. 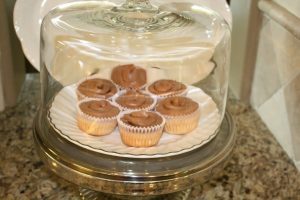 Unfortunately, I didn’t have any caramel and didn’t really want to make any, so I left that out of the recipe and created the most amazing frosting instead. 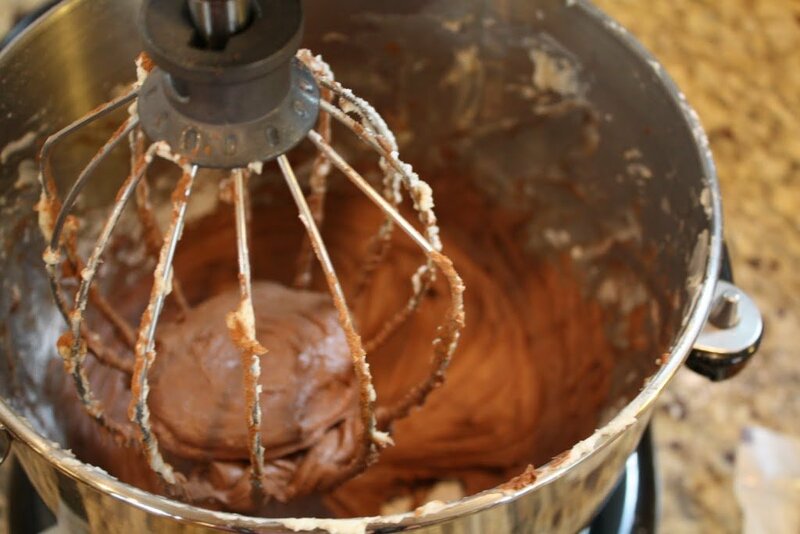 I cannot even tell you how fabulous this frosting is, you’ll just need to try it yourself. Side note: I desperately need a camera. I apologize in advance for these awful pictures that I took with my iPhone. The pretty pictures in other posts were taken with my mom’s camera when I had access to it. Yes, I’m accepting donations. Here we go. 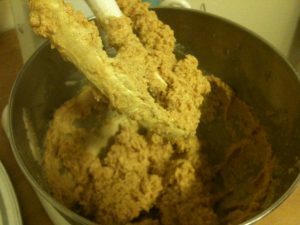 Cream the butter and brown sugar. 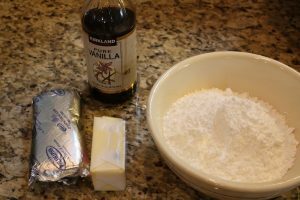 Add an egg and some vanilla. 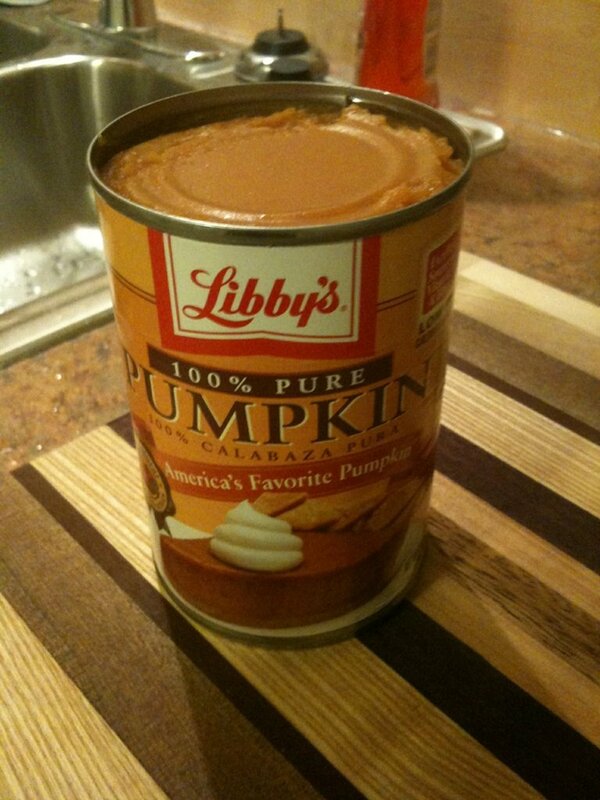 Add a cup of pumpkin. Gradually mix in the dry ingredients (flour, salt, baking soda, and pumpkin pie spice) until just mixed. Bake in an oven preheated to 350 degrees for 30 minutes. 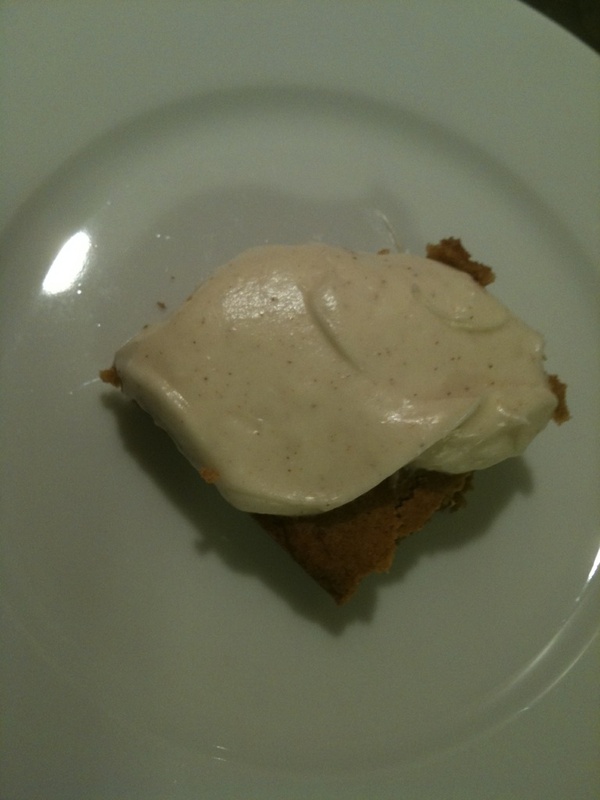 The cinnamon cream cheese frosting was something of my own creation that was relatively simple. I didn’t take very many pictures, but the recipe is below. Preheat the oven to 350° F. Butter a 13×8-inch baking dish. 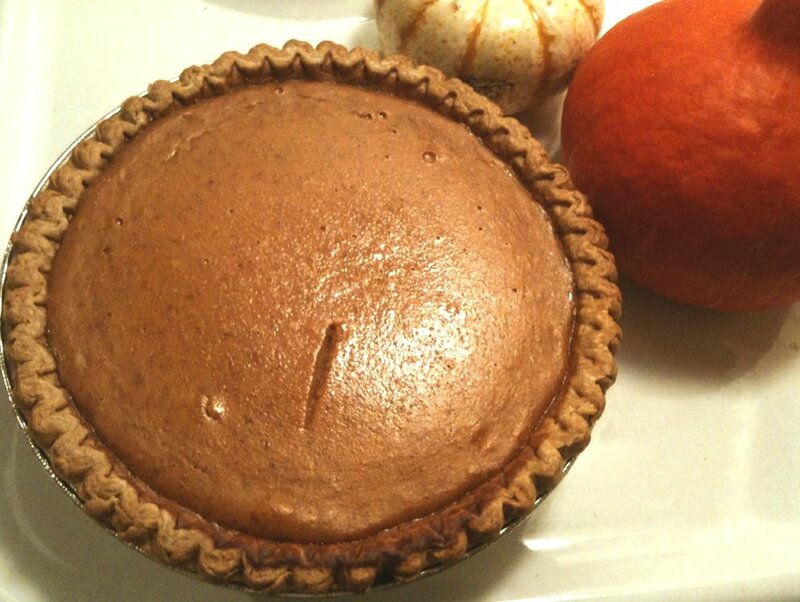 In a medium bowl, combine the flour, pumpkin pie spice, baking soda and 1/2 teaspoon of the salt. Stir together and set aside. 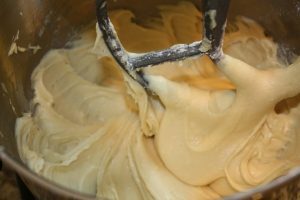 In the bowl of an electric mixer fitted with the paddle attachment, beat together the butter and sugar on medium-high speed until light and fluffy, about 2 minutes. Beat in the egg and vanilla until well combined. 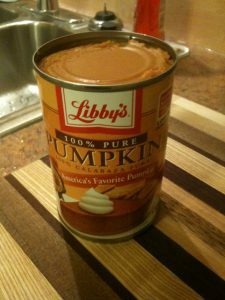 Mix in the pumpkin puree. With the mixer on low speed add the dry ingredients and mix just until incorporated. 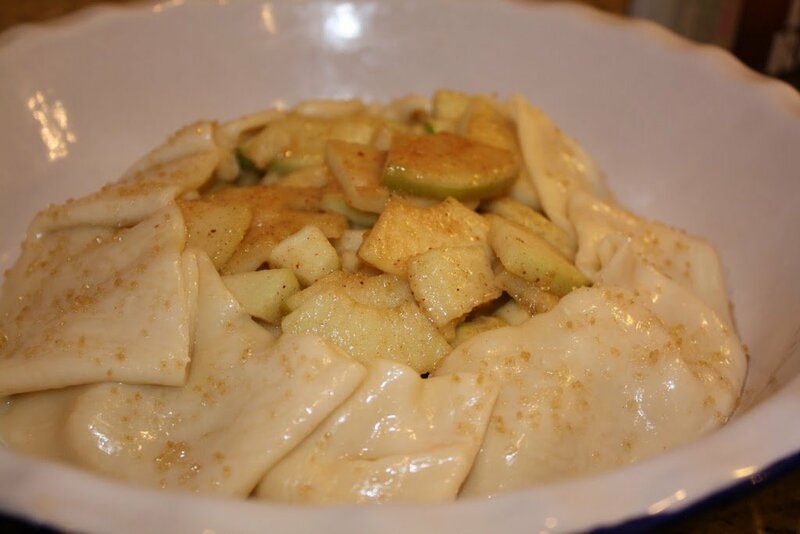 Spread evenly into the baking dish. Bake in preheated oven for 30 minutes. 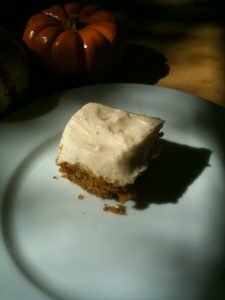 Let cool for at least 15 minutes before frosting with Cinnamon Cream Cheese Frosting. 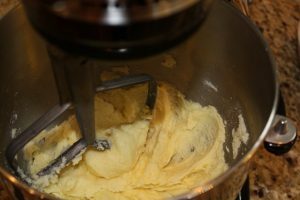 With the paddle attachment on your standing mixer, cream together the cream cheese and butter until incorporated and fluffy. Add the vanilla and mix well. 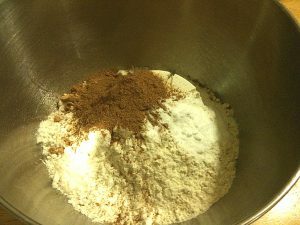 Next, add the cinnamon and cloves until incorporated. Slowly add the confectioners’ sugar with the mixer running on low speed, then beat until fluffy. 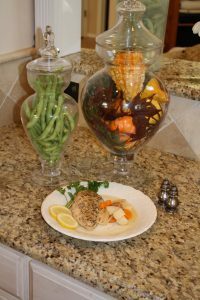 To see my updated version of this recipe, click here. Alright, I’ll admit it. I’ve been holding out a bit. Cookies and cupcakes are nothing, simply boredom treats. Admittedly, I have not had access to my own cooking supplies, but yesterday I decided it was time to man up and make something real. 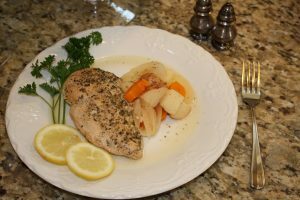 So, I made dinner for my family last night, to take the ease off my darling mother. My mom was very excited when I told her I was going to make a crock pot chicken. I asked how many breasts she thought I should cook, I said I was thinking three or four since my dad is off hunting and it would just be my mom, my brother, and I. After she poked some fun at me, she said at least six, and that she’d prefer eight. 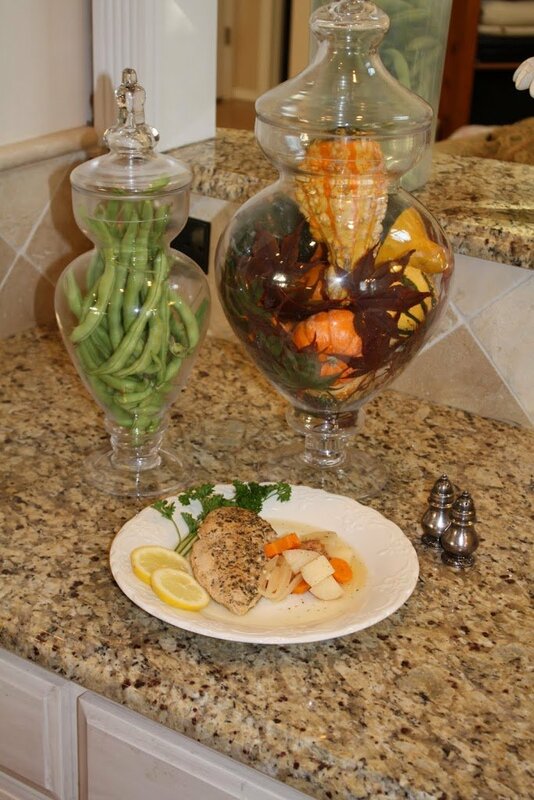 Yes, eight chicken breasts for three people. Alright Mom, whatever you say! Now I’m glad I did because we ended up feeding my dear friend Kimmy and my brother’s friend Zach. But we’ve still definitely got leftovers. I always think it’s necessary to throw some veggies into the crock pot along with my meat of choice, so today I chose onions, red potatoes, and carrots. 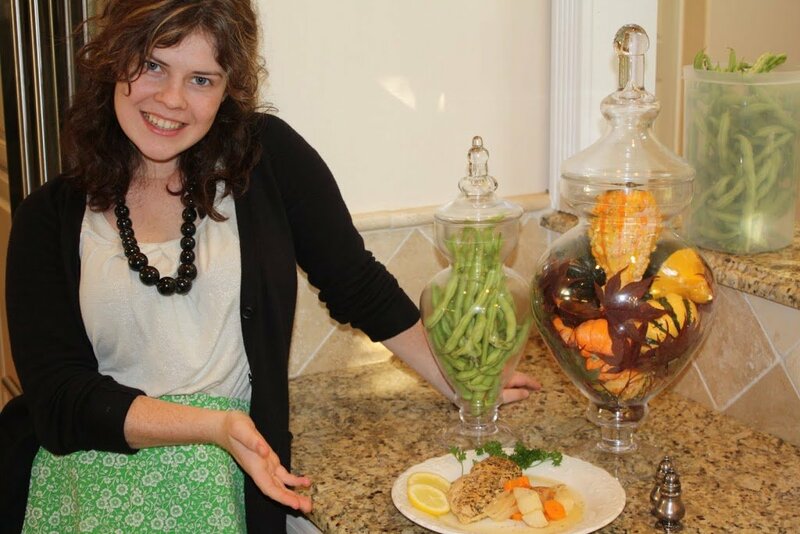 Now dump all of those deliciously fresh veggies into the crock pot. Have your mom juice a lemon or two (I chose two). Set that aside for now. 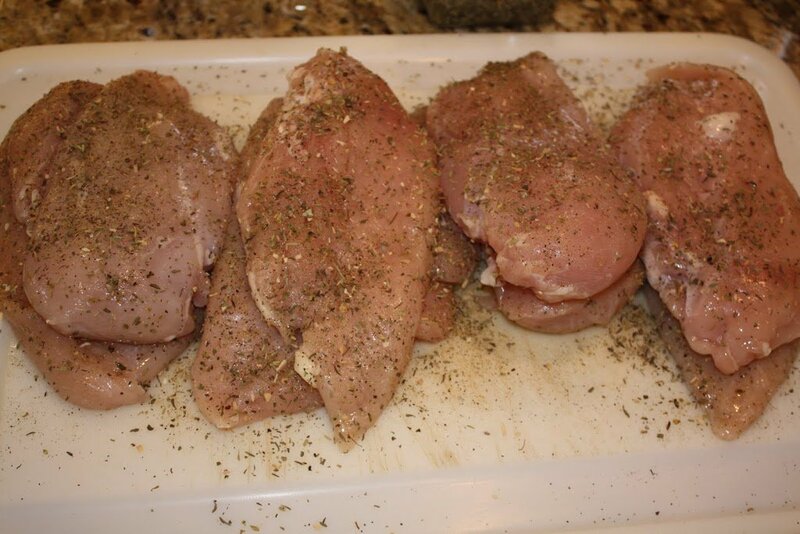 Now, season all four (or eight, in our case) of the chicken breasts with salt, pepper, and Italian seasoning. 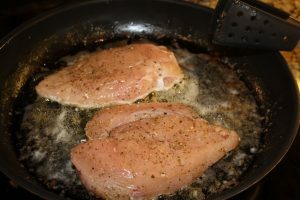 Lightly brown the breasts in a nice big skillet in two tablespoons of butter. Since I couldn’t fit all the breasts in the skillet at once, I added a little bit of butter as I went. 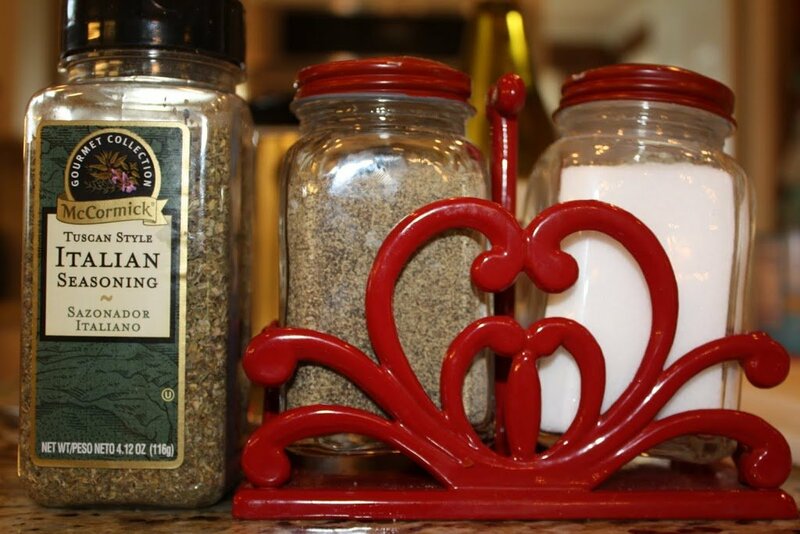 This is when it starts smelling really good. 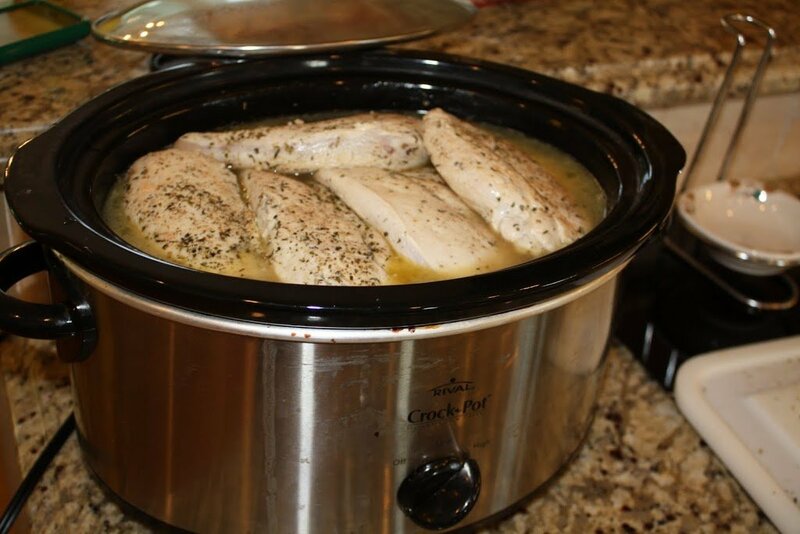 Put all those nicely seasoned breasts into the crock pot. It was definitely a struggle to fit them all in there. Now, deglaze the same skillet, without washing any of the buttery, herby goodness away, with a half a cup of white wine. Add the lemon juice, some chicken broth (I like this stuff), and garlic and bring to a boil. Mmmm. 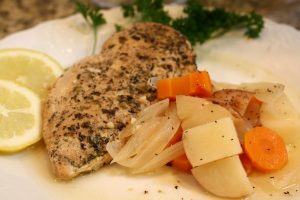 Alright, so after you bring this fragrant goodness to a boil and the garlic has started to brown, dump it onto the chicken and veggies in the crock pot. I had to add the rest of the box of chicken broth, and it still didn’t quite cover all the chicken. If you’re only doing four breasts you should have plenty, though. I let it cook on low for about six hours. I say the longer, the better, and it made the house smell divine. Here it is at about hour three. Once the liquid started getting all bubbly, it covered the chicken entirely. Six hours later, here’s what we’ve got. And that I should include Kimmy, too. 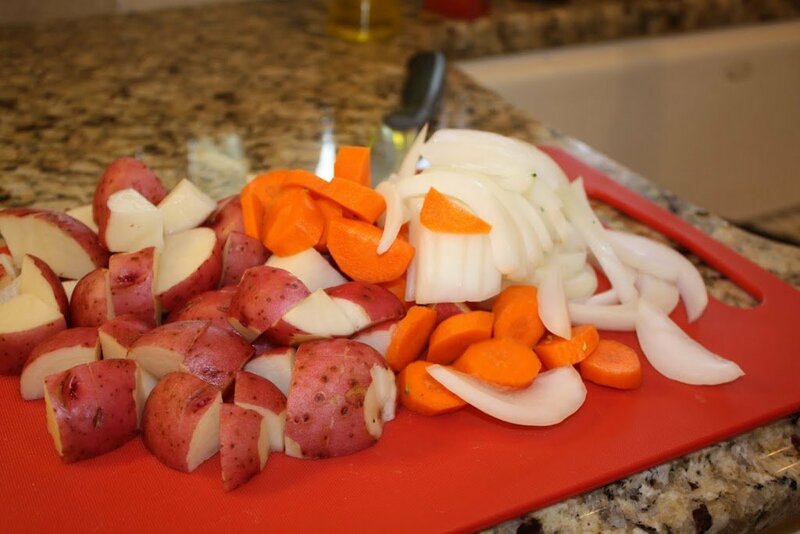 Place chopped veggies in the crock pot. Next, season the chicken breasts with Italian seasoning, salt, and pepper. 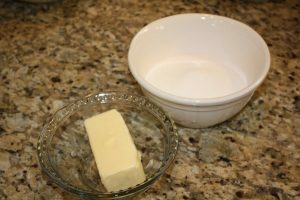 Melt the butter in a skillet over medium high heat. 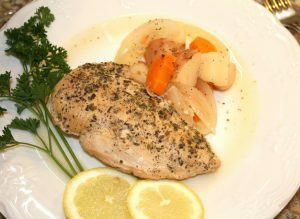 Brown both sides of the chicken breasts in the skillet and place in the crock pot. 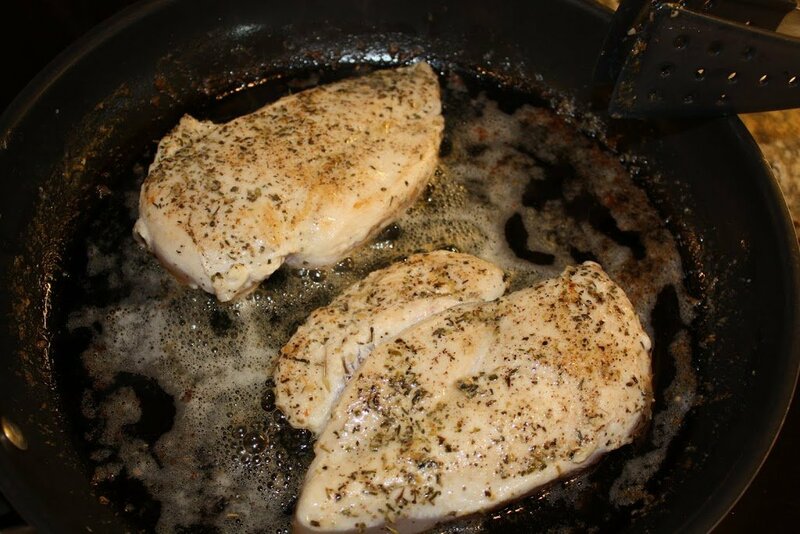 Without washing the skillet, deglaze it with white wine. 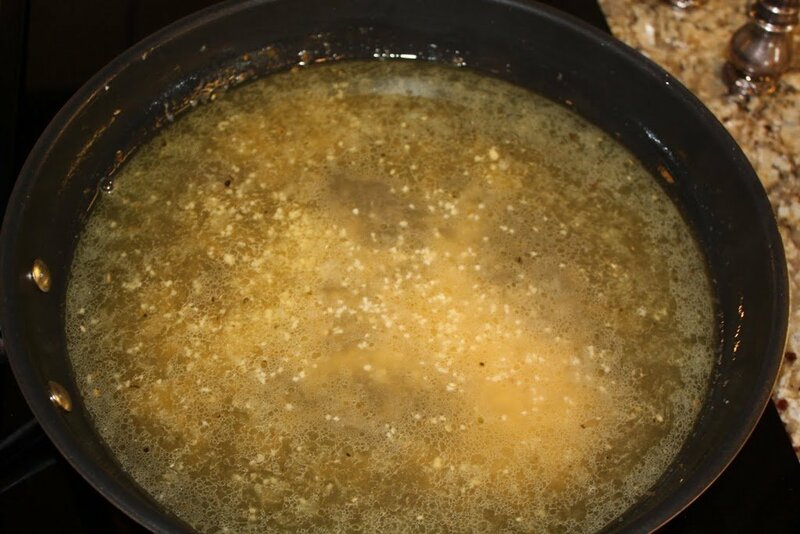 Add the chicken broth, lemon juice, and minced garlic. Bring to a simmer. 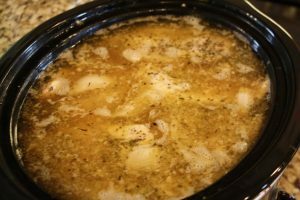 Pour chicken broth mixture over chicken and veggies in the crock pot. Cook on high for three hours or low for at least six hours. I spent the day in the kitchen (well, my parent’s kitchen) today experimenting. 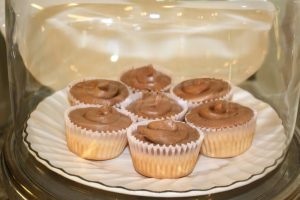 The result were some yellow cupcakes and chocolate cream cheese frosting. Mmmm. Kimmy, my mom, and I all feel a bit gorged from stuffing our faces. 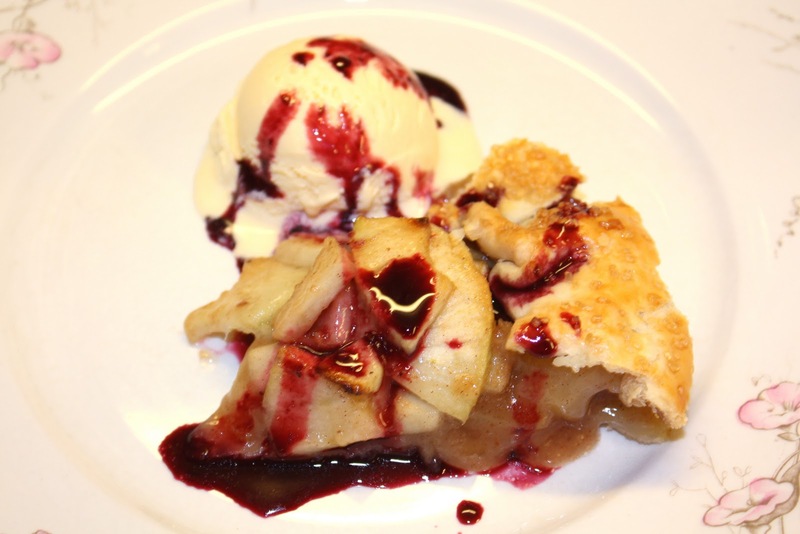 I halved this recipe, by the way. I’ll put the full recipe at the end. 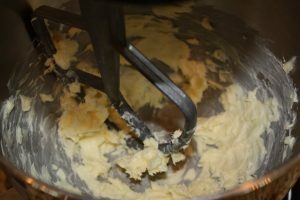 So, take some butter and some sugar. 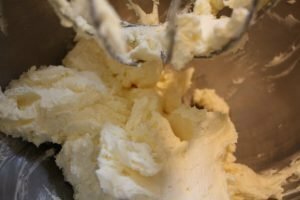 Cream the butter until it’s nice and fluffy, like this. Add the sugar and beat that until it is fluffy once again. Add the eggs, one at a time and beat after each addition. The best part of being home is the farm fresh eggs. So, mix until it looks like this. 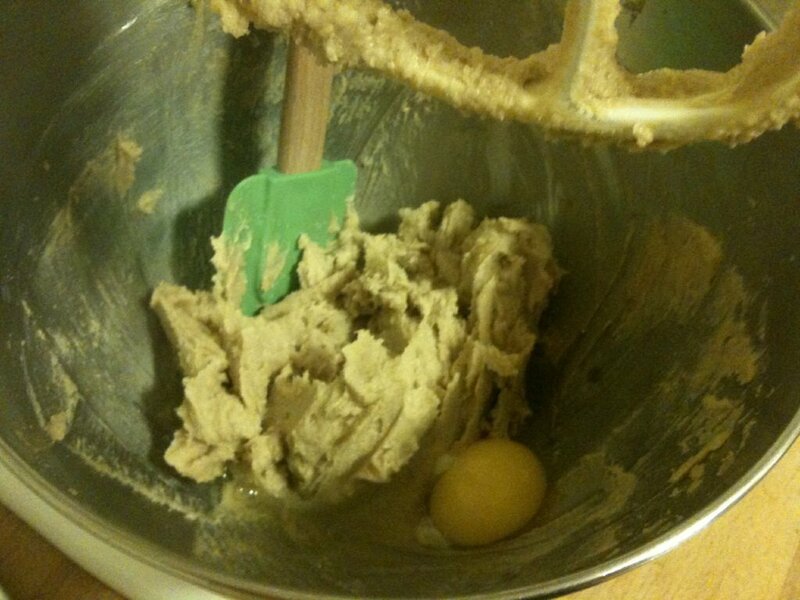 Next, alternate adding flour and milk. 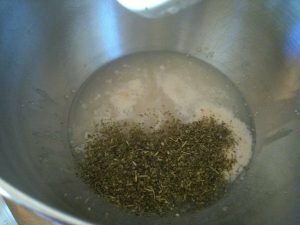 Start with the flour and end with the flour, and mix well. Add some vanilla. 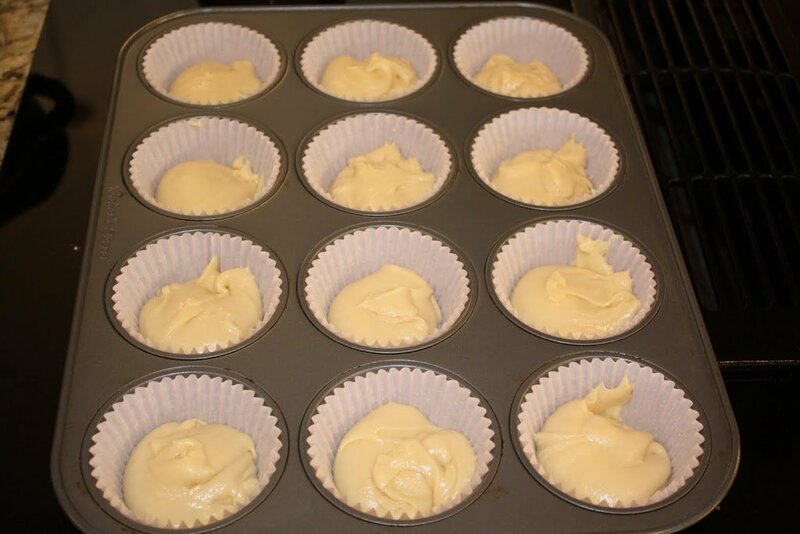 Spoon batter into a paper-lined cupcake tin. Now pop them in an oven preheated to 350 degrees for fifteen minutes. While those are cooking, make the frosting. Here’s what you’ll need, plus a quarter cup of chocolate powder (the chocolate was a snap decision). Cream the cream cheese and butter. Yum. 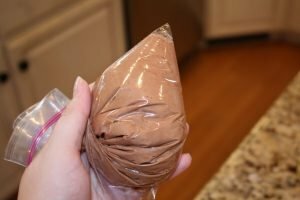 Now spoon that frosting into a bag. Or if you’re fancy, pull out your pastry bags. I like the ziploc variety, and I put it in a cup. 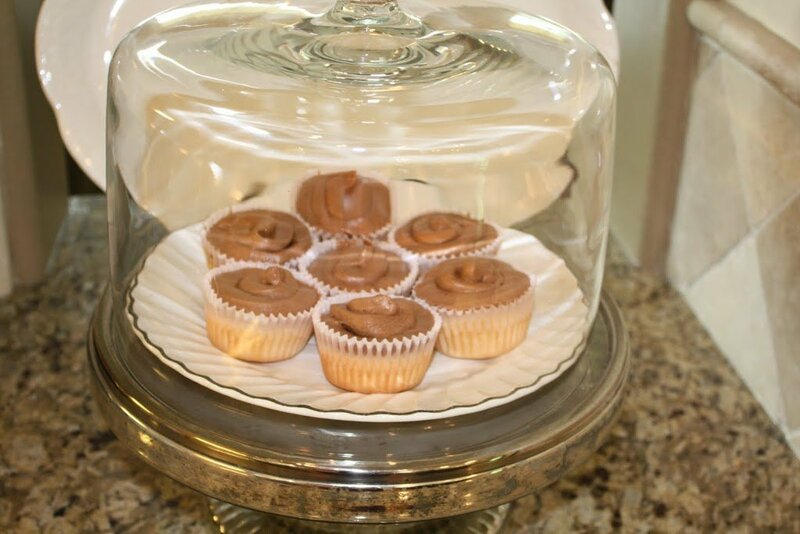 Now decorate some cup cakes, and ta da! Preheat oven to 350 degrees. 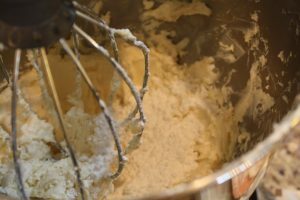 Using a mixer, cream butter until fluffy. Add sugar and continue to cream for about 7 minutes. Add eggs one at a time. 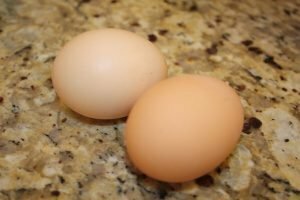 Beat well after each egg is added. 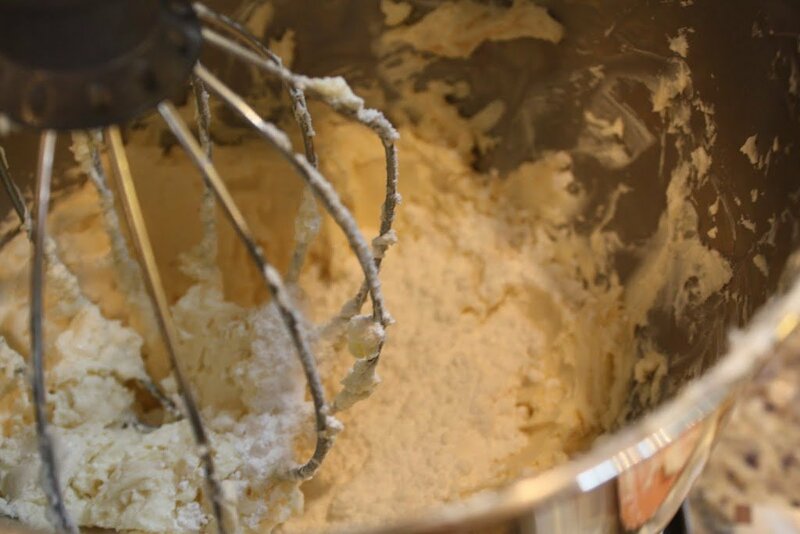 Add flour and milk (alternating to creamed mixture), beginning and ending with flour. Add vanilla to mix. Divide batter equally into paper-lined (or sprayed) cupcake tins. Bake for 15 minutes, or until cupcake springs back when you push it. 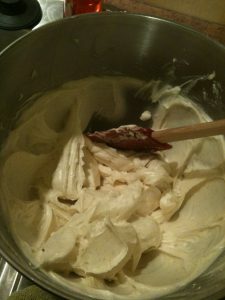 In a medium bowl, cream together the cream cheese and butter until creamy. Mix in the vanilla, then gradually stir in the confectioners’ sugar and cocoa powder. Store in the refrigerator after use.